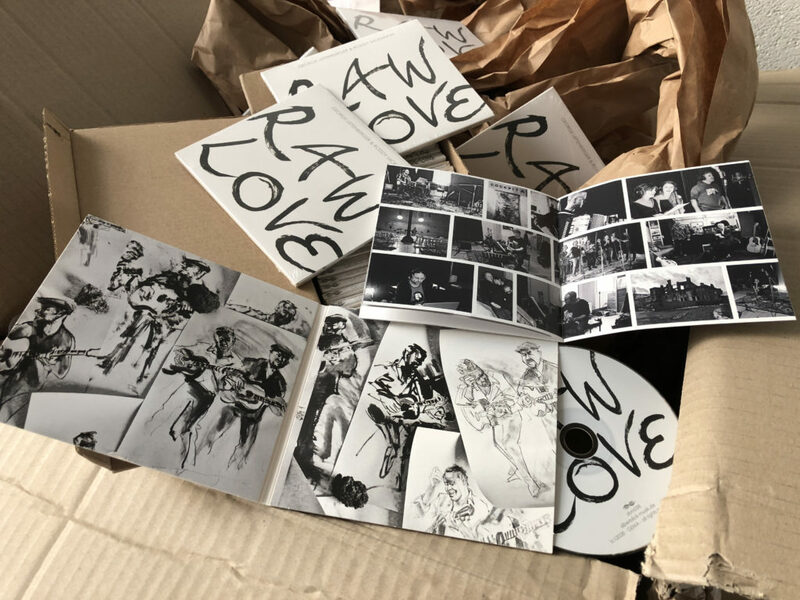 George Leitenberger and Roddy McKinnon have just released their new album "Raw Love". I've had the honour to contribute both electric and upright. The best looking band in the universe continues to bring their own brand of stadium jazz to more and more countries of planet earth. 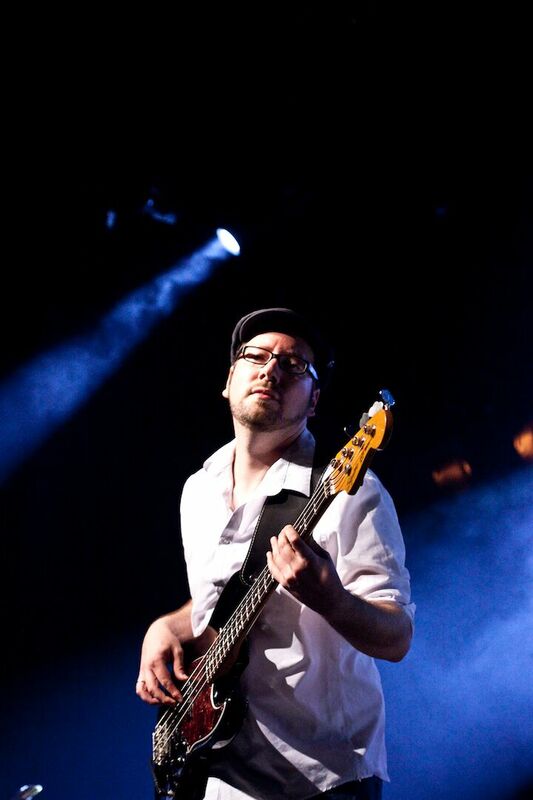 Check out this epic clip from the encore at Nida Jazz Marathon in Lithuania! The Bootyfication of the galaxy continues! The hottest band of the known universe have released a few new videos! The latest one is dedicated to Mercury - make sure you watch them all on our youtube channel and rock with The BootyJive on the upcoming gigs!